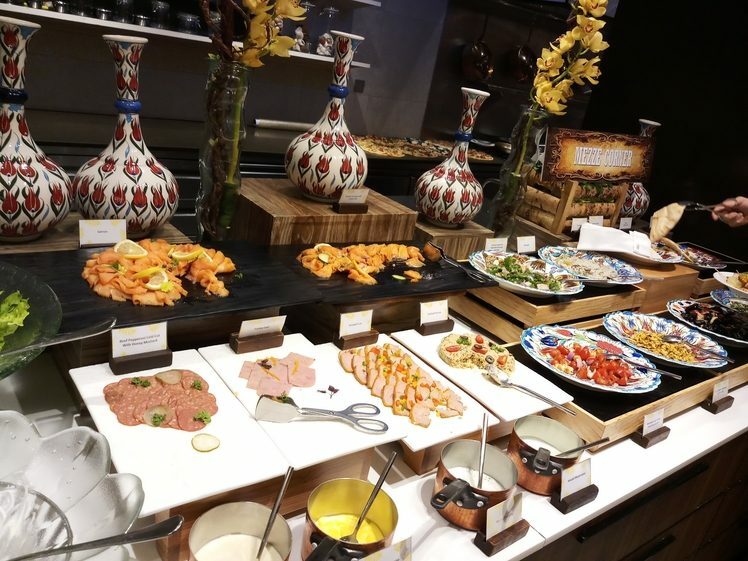 Shangri-La Hotel, Kuala Lumpur is having a true festival dinner buffet in the generous spirit of Ramadan at their in-house restaurant Lemon Garden this year! 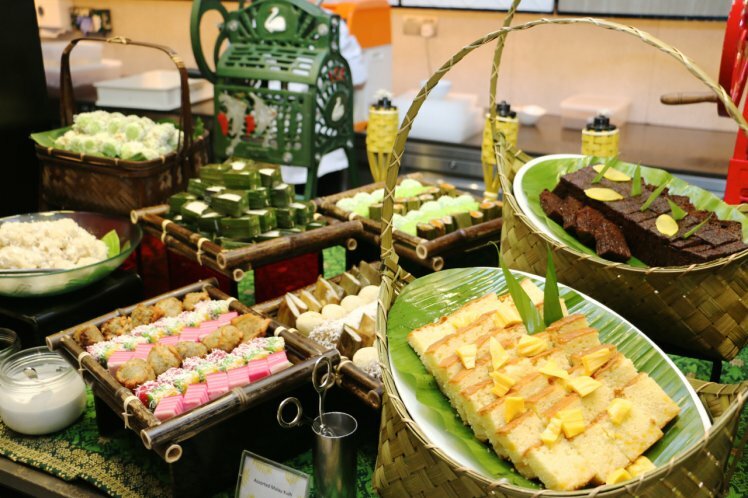 The scrumptious buffet will feature many Malaysian and international delicacies, with attention to a wide spread of specialties. 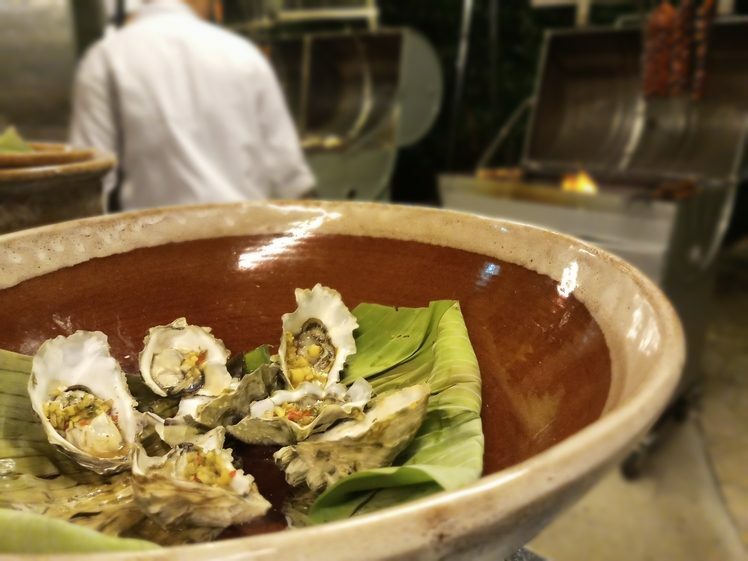 Additionally in the spirit of giving, Shangri-La will be supporting The Lost Food Project—Malaysia’s food bank pioneers which rescues edible food from going straight to the landfill, and redistributes it to those in need. Every paying diner patronising Shangri-La restaurants (including this branch of Lemon Garden) will help The Lost Food Project feed an additional 20 people, ensuring no part of the celebratory buffet goes to waste. Within the outdoor Garden Terrace area of the restaurant, the buffet’s main attractions of a barbecue pit will serve an array of sumptuous delights such as Shish Tawouk (charcoal grilled chicken cubes), Iranian Kubbiedeh (charcoal grill minced lamb), Iranian Tikka Mastih (charcoal grilled beef), barbecued chicken wings, fresh water prawns (Siamese style), grilled US oysters, and more. 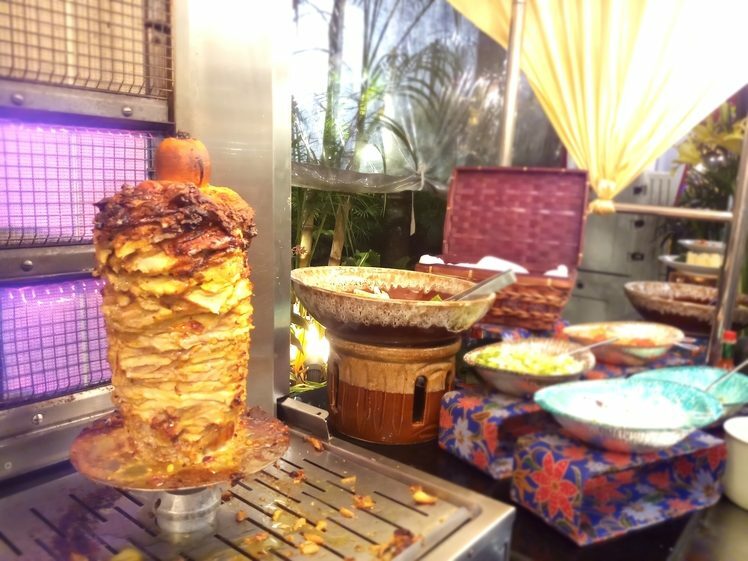 Adjacent to the beautiful servings of grilled delights is the carving corner, featuring the season’s beloved roasted whole lamb, cooked to perfection with herbs and spices. Right beside is the ‘Night Market Stall’ offering Ramadan staples of lemang pulut, lemang pulut hitam, ketupat palas, serunding ayam, daging, and ikan. 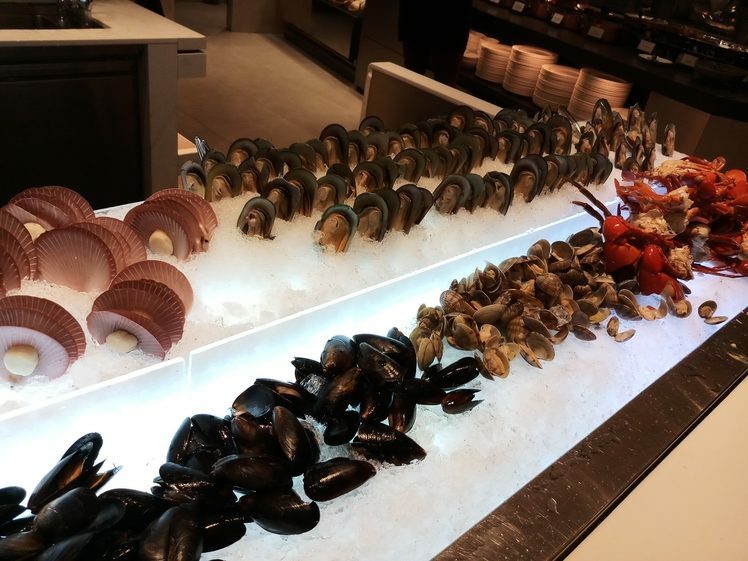 The indoor bar prepares an assortment of fresh seafood at the unmissable seafood station such as steamed tiger prawns, green mussels, yabbies and baby scallops. 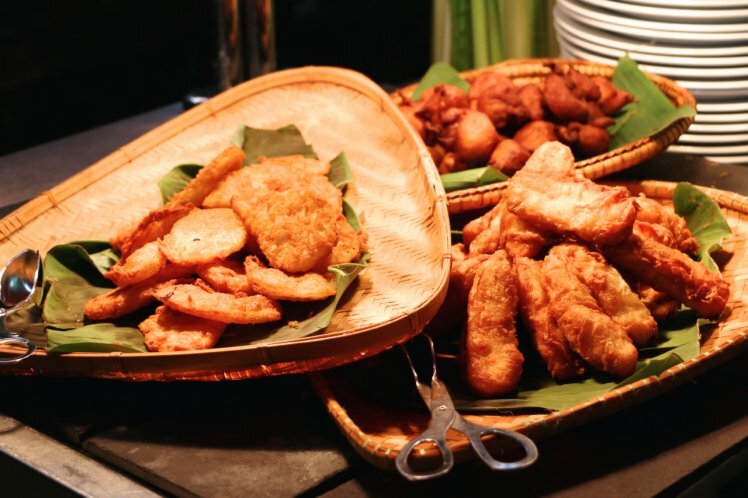 Nearby, the indoor Malay theatre kitchen will present an array of mains such as sambal udang (spicy sambal prawns), rendang pipi lembu (braised beef cheek with Malay herbs and dried coconut paste), ikan besar bakar sos 3 rasa (baked whole fish with hot, sweet and sour sauce), kepak ayam madu panggang (grill honey marinated chicken wing), nasi beriyani kambing (lamb biryani), roast whole lamb with Shangri-La Special marinade, and more! 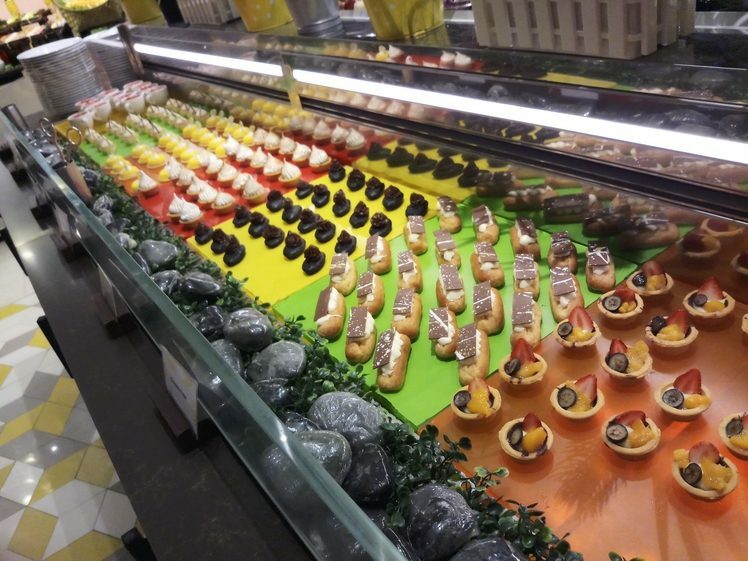 With all these foods, including the absolutely heavenly dessert pavilion of over 20 different kinds of local and international favorites ranging from fresh apam balik, to decadent lemon meringue tarts. 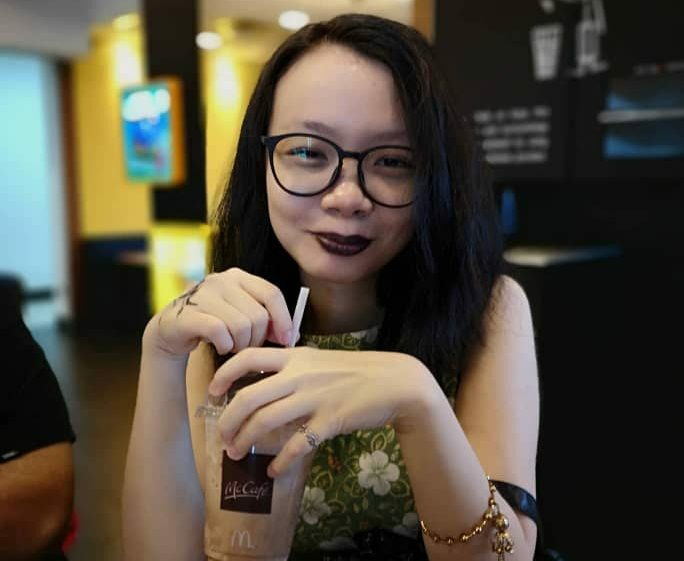 The move to support the less fortunate and reduce food waste is definitely a welcomed one, especially in the abundant times of festivals like this one. 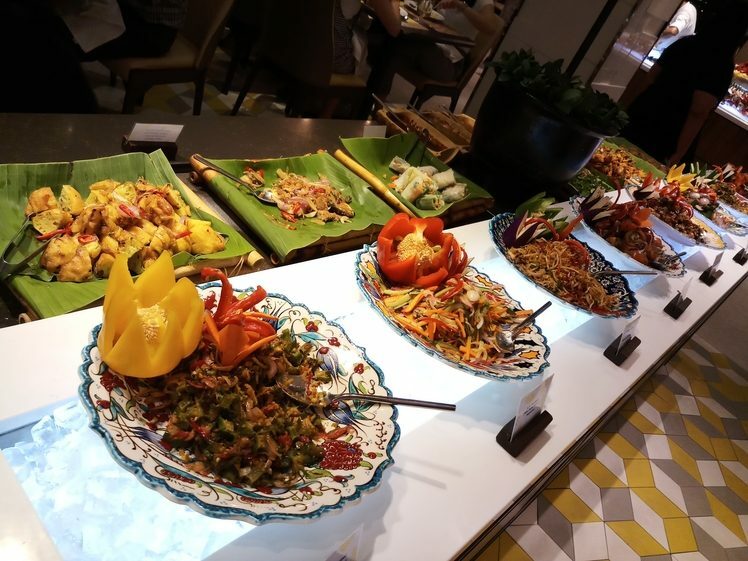 Every buffet meal cover generated at the 14 participating restaurants across Southeast Asia and Middle East, India & Indian Ocean regions will see the Shangri-La Group donating part of the meal proceeds to feed people in need to address food waste and world hunger. The Lost Food Project currently rescues an average of 10 tonnes of food per week from going into landfill and redistributes the food to those in need, including 33,000 residents living in low cost flats and other charities. Lemon Garden’s festive dinner buffet will celebrate the gracious and thankful spirit of Ramadan from the 5th of May to the 4th of June 2019, from 7pm to 10.30pm. RM 180 nett per person – for dining periods during 5th to 14th May (excluding 10 and 11 May), valid from Sunday to Thursday. To know the full terms and conditions, visit www.shangri-la-specials.com. For reservations, please call 03-2074 3900 or email [email protected]. Find: View directory for Lemon Garden, Shangri-La Kuala Lumpur here.